Ive got a problem with the Jenny McCarthys of the world. The conspiracists. The fearmongers. The personal liberty fighters. Or, perhaps most accurately, the me-me-mes of the world. 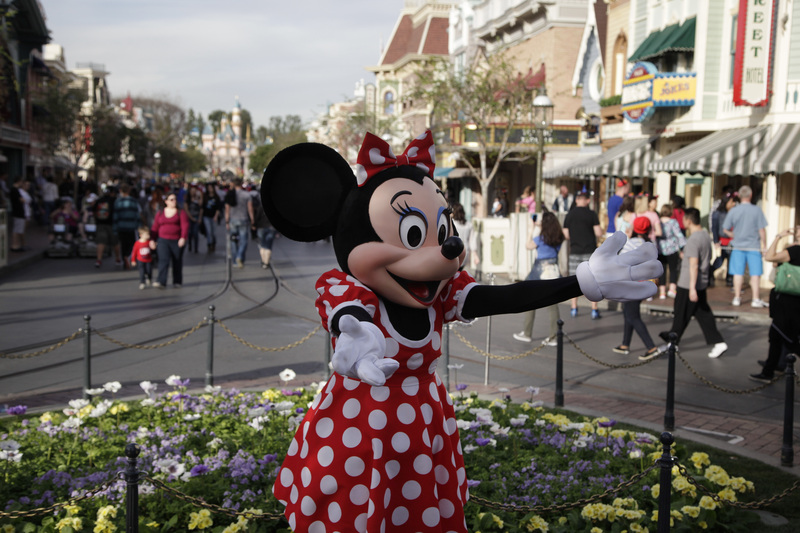 As if you haven’t heard already, Disneyland is a great place for magic, moments, chance meetings with giant mice — and the measles.